How can Quotiva help you I hear you ask? Well let me count the ways. The online insurance comparison site offers a range of services from protecting your most prized possessions to ensuring you are taken care of while on a much-needed holiday. Did you know that many international travel insurance policies don’t cover missed domestic flights in the UK, valuables worth over £300 or a long list of medical conditions? It can cause misery for many families and that’s why Quotiva recommend staying away from generic travel insurance policies sold by travel agents. 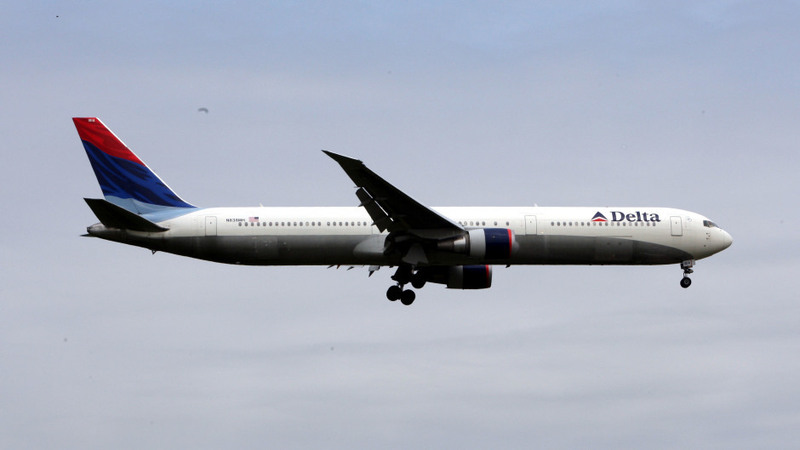 A spokesman said: “For travel agents, it’s just another add-on sale. But travel agents are not insurance salespeople, they haven’t been trained in how to ascertain what a particular client needs in unlikely scenarios. The market for ‘grey imports’ – cars brought into the UK legally, but outside of standard channels – is growing exponentially. However, compared to buying from a traditional motor vehicle dealer, grey imports present numerous risks for the uneducated and potentially increased dangers on UK roads. According to Quotiva, which has a division committed to insuring grey imports, buying a vehicle in this fashion can be a minefield for the uninitiated. He advises research first, followed by an honest evaluation. “I obviously don’t want to put people off grey imports, but when cars aren’t roadworthy, nobody wins,” he added. With more people looking at holidays at home rather than abroad, it’s no surprise that the National Caravan Council reported a 10.3% increase in sales across motor homes, caravans and holiday homes through to the end of 2015. 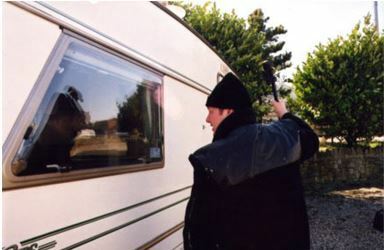 Motorhomes can also be big business for criminals. With an established secondhand market for parts, accessories and the motorhomes themselves, combined with little traceability, thieves have found a profitable and relatively low risk niche within this booming industry. So what options do you have when it comes to securing your two-wheeled investment? Quotiva suggests ensuring you have a good level of cover on your motorhome insurance policy, making sure you have at least Third Party Fire and Theft (TPFT) or fully comprehensive cover in order to give yourself maximum protection. Also consider buying some additional extras and making some changes to help beef up the security of your motorhome, including fitting a Thatcham-approved alarm in your vehicle and using an immobiliser to prevent the vehicle from being moved while it is parked. To find out more about caravan insurance, click here. Quotiva also have services for businesses. 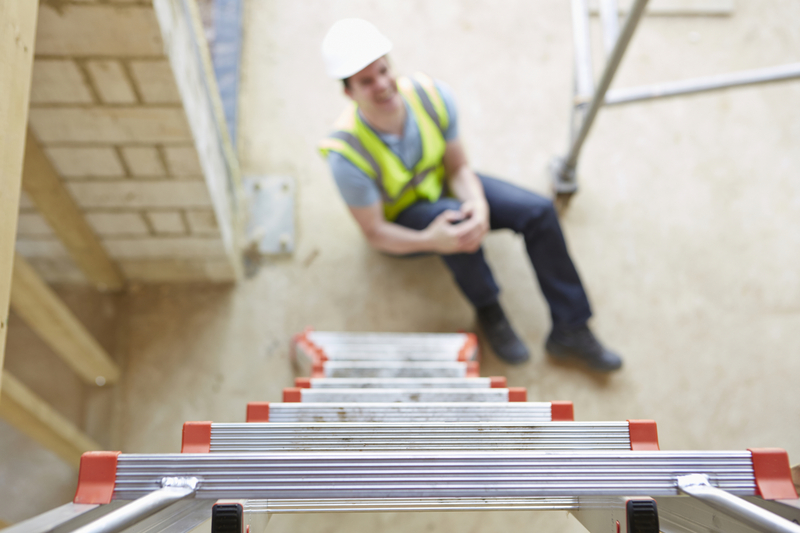 Employers’ Liability Compulsory Insurance is a legal requirement in the UK. However, a spokesman for Quotiva, said that many small businesses around Britain remain exposed. Quotiva advises all business owners to check their insurances, but especially small businesses and those who may have only recently grown to a point where they are hiring employees. To find out more about the services Quotiva offers, click here. Can you help police find two stolen cars?